With another triple-digit heat wave scorching the Southwest this week, fears of widespread outages are back. California’s grid operator has urged homes and businesses to crank up thermostats and avoid running power-hungry appliances during evening peak hours – all in an effort to avoid disruptions like the ones we saw earlier this month. The dangerous and expensive outages that left 80,000 Los Angeles residents in the dark then may have been limited to Southern California, but they should sound alarms nationwide. The world is changing, affecting how our grid works. Utilities are taking steps to adapt and expand their power systems to maintain reliability and accommodate the growth of renewables, but they need to pick up the pace – and fast. The most basic issue all electric grid operators grapple with is whether they’ll have enough capacity and supply to meet electricity demands of a growing population. Interestingly, California is expected to have enough electricity to go around this week – just like it did during the recent outage in LA. 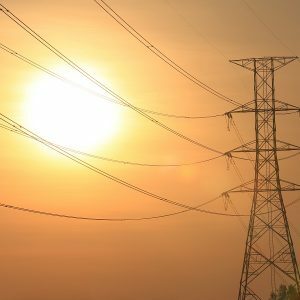 What failed in early July was not the state’s power mix or supply, but the grid which – like an old car on the side of the road – had overheated and shut down in some places. Grid infrastructure investments and business models simply aren’t keeping up with technology advancements and changing consumer needs of today’s America. The electric utility industry, which already invests tens of billions in grid updates annually, needs to spend as much as $2 trillion between 2010 and 2030 to maintain reliable service, the Brattle Group estimated in an often-cited report for Edison Electric Institute. What’s needed are not just more poles, lines and transmission boxes – but also advanced infrastructure that can accommodate rooftop solar systems, electric cars, solar-powered water heaters and other cutting-edge technology. At a time when such products are becoming increasingly popular, an unprepared and inflexible grid can hamper and reduce the potential of new technology – while continuing to struggle with capacity problems. Special electricity rates, such as time-based pricing, encourage and reward customers for using electricity when low-carbon options are most abundant, or for reducing demand when the grid is stressed. They can help us rely less on fossil fuels. But well-designed rate structures, incentive programs and customer engagement strategies are not available everywhere. As utilities seek to better balance energy demand and build a grid for the future, they will also need to offer customers more flexible rates. Besides the fact that utilities must serve 50 million more Americans than they did just 20 years ago, each of us relies more on electricity. Whether it’s our iPhones and laptops or the cloud services we connect them to, our personal and business lives are completely dependent on power and a reliable grid. Add to that a warming climate that will make us use more electricity to cool down, and maybe more power to treat and transport water during droughts. 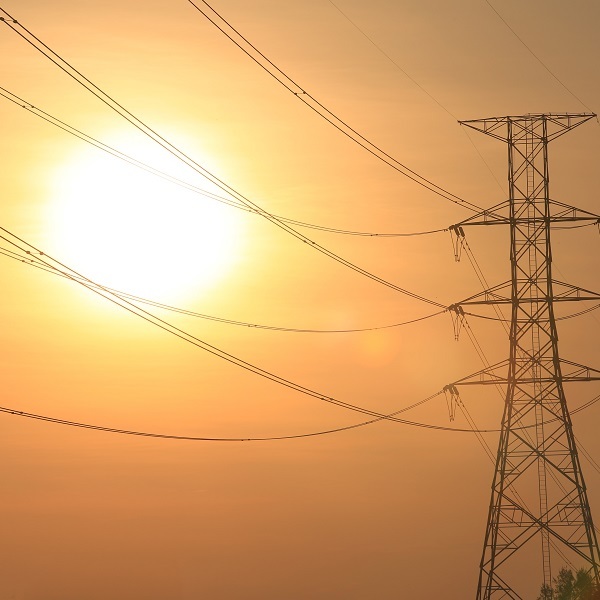 Over the next 100 years, our grid will be tested by Mother Nature more than ever before. We need an energy infrastructure that won’t only stand up to more pressure, but that can also respond more quickly to outages and damage. This is one of the most important investments we can make as we continue to face heat waves in California and beyond.